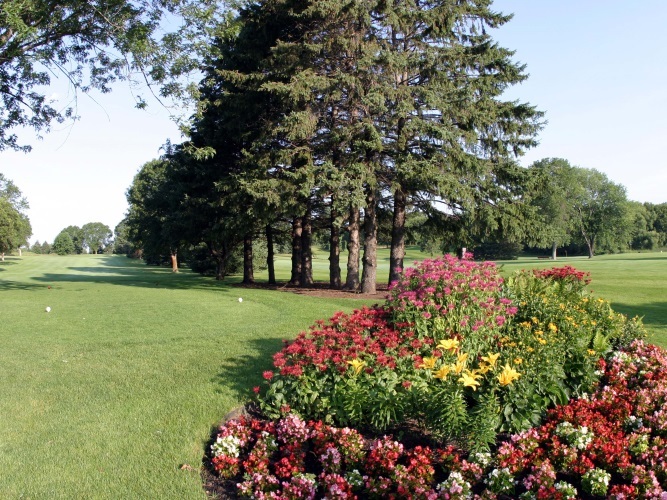 Gem Lake Hills, White Bear Lake, Minnesota - Golf course information and reviews. Very fun executive Par 3 course. 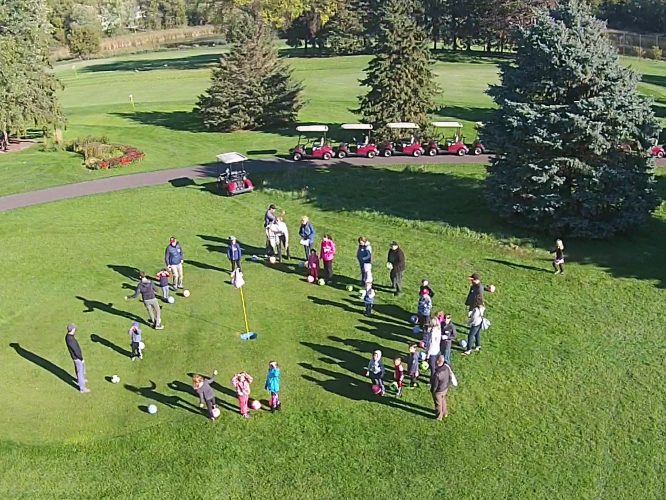 I seem to be able to get a tee time just about anytime I need to. Very accomodating. I do wish however the pro shop staff was a bit more welcoming. Overall, great experience for the money. 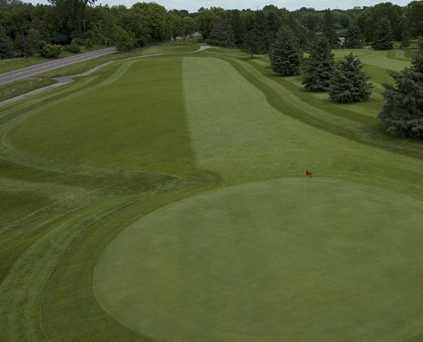 Add a course review for Gem Lake Hills. 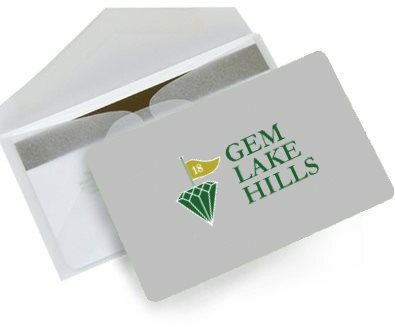 Edit/Delete course review for Gem Lake Hills.